Meet Our Therapists | Tri Parish Therapy Group | One practice, SIX distinct locations, one common goal. 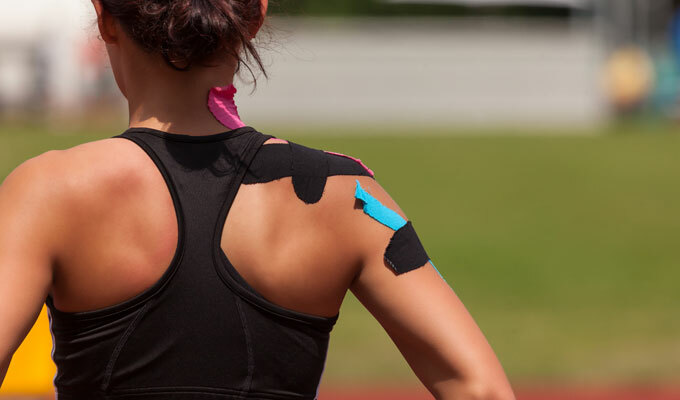 Specializes in trigger point dry needling, muscle activation specialist, Graston technique, ART - Active Relase techniques, myofascial release techniques, RockTape techniques and Blood flow resistance training. Experience in outpatient care, orthopedics, sports medicine, nursing home care, home health and inpatient care. 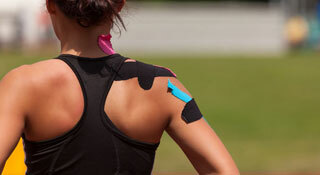 Certified in dry needling, blood flow restriction training and myofascial taping. 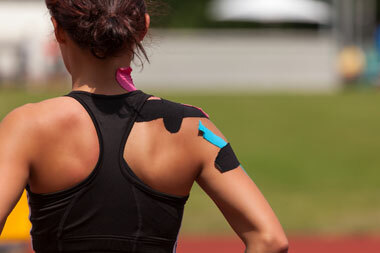 Certified in dry needling, blood flow restriction training, and myofascial taping. Experience in outpatient care, inpatient acute care, long term acute care, inpatient rehabilitation, home health care, skilled nursing facility, nursing home, rehabilitation management, work hardening, work conditioning, ergonomic assessment, work station modification and functional capacity evaluation. Experience in nursing home care, acute care, home healthcare outpatient care, and BFR certified. Experience in outpatient care, in patient rehab, acute care, wound care. Certified in therapeutic dry needling and myofascial taping. Experience in skilled nursing setting, acute vent and trach rehabilitation. Experience in acute care, nursing home care, home healthcare and outpatient care.
" Courteous, compassionate, knowledgeable staff. Nice facilities. Rehab can be tough. These folks made it tolerable. "